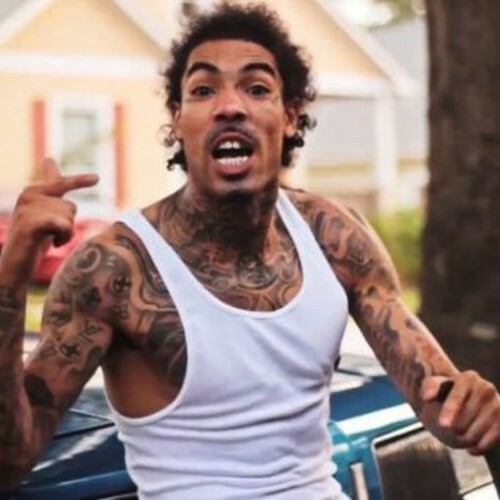 Gunplay will officially be changing his name to Don Logan at the top of the year, he had to drop one last “Gunplay” banger. It’s a good move; it did wonders for 2 Chainz aka Tity Boi’s career. Either way, as long as the music still bangs, then he could call himself The Easter Bunny for all I care. Listen below. 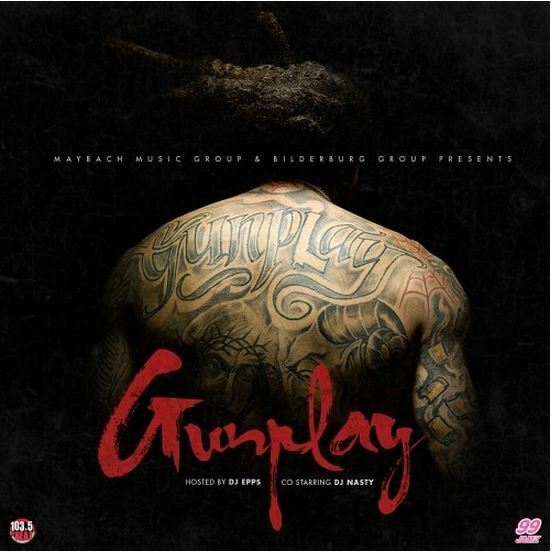 Lifted from 2DopeBoyz, Gunplay’s most recent outing is now available sans DJ. Stream/download it below. Don Logan has been killing verses as of late, and this version of Who Shot Ya? further proves that point. After his dope Gunplay mixtape, all we need now is that Living Legend album and we’re good. This is just what the streets have been needing. MMG’s animated Gunplay seemingly dropped this new 19-track mixtape out of the blue, and we get to hear him go in on a number of popular tracks. Give it a download below. 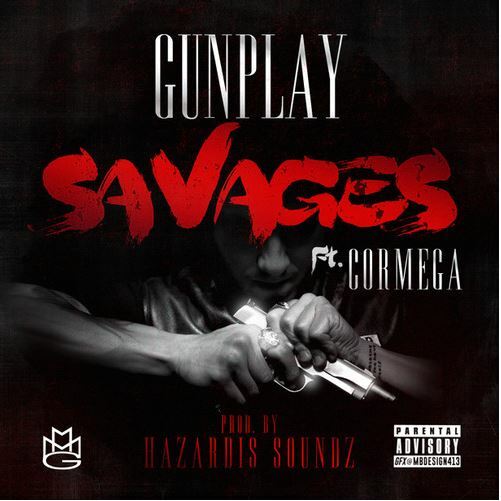 Gunplay gets to work on an 90’s era New York City sounding beat, and brought along Queensbridge Cory with him. 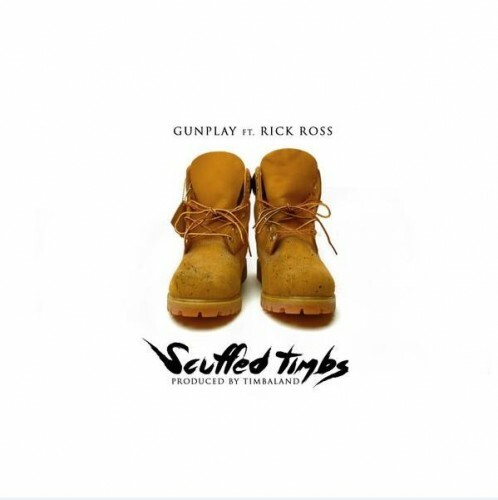 Gunplay actually sounds really good on this type of production, so check it out. All I need now is Living Legend to drop, and I’m all good. 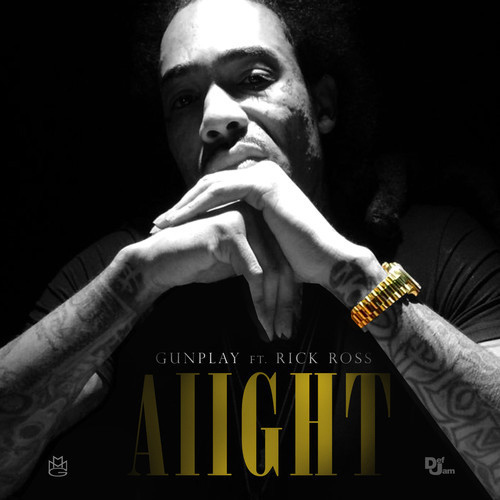 You know Gunplay’s gonna bring the energy to anything that he does, and this video doesn’t prove my point wrong. MMG’s wild child adds his spin on the Move That Dope beat to yield great results. Dude’s energy is high infectious, so check the video out before you proceed to turn up. Yea, this is very fitting. Listen to Don Logan bully the Move That Dope beat below. 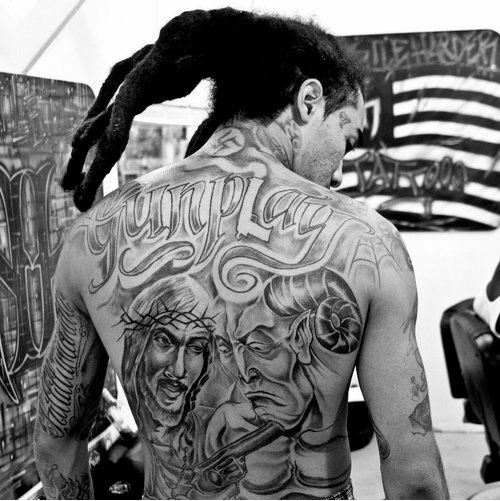 After his explosive verse on Kendrick Lamar’s Cartoons & Cereal verse, I’ve been checking for Gunplay verses. There’s just a certain charisma involved in his music that’s unavoidable. His upcoming debut album Living Legend is coming soon, but check out Aiight below.